On the afternoon of June 15 at the Shinsadong M-CUBE in Seoul, Black Pink held a press conference for the release of their 1st mini album 'Square Up'! Jisoo began, "We were able to make a comeback with a mini album in about a year. We would like for our fans to love the comeback since we worked as hard as they waited long." Jennie continued, "Our title song 'DDU-DU DDU-DU' can mean the sound of a gunshot, or also a type of spell that we chant. Our mini album 'Square Up' carries the meaning of, 'Let's fight, let's go at it', so we are chanting a spell like that." 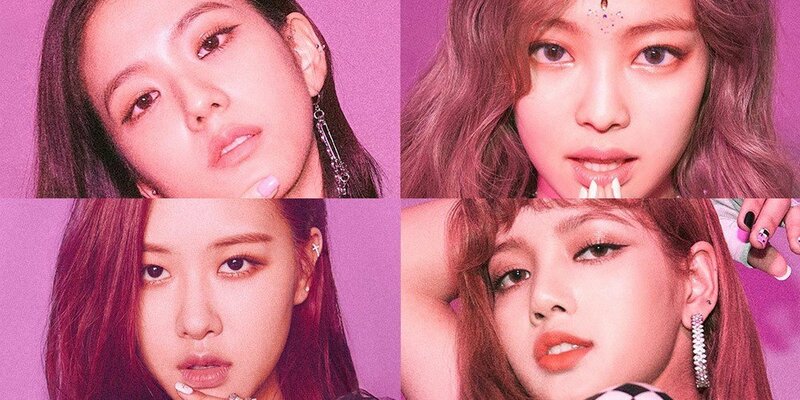 Black Pink's comeback is just hours away, with their mini-album and an MV dropping online on June 15 at 6 PM KST!